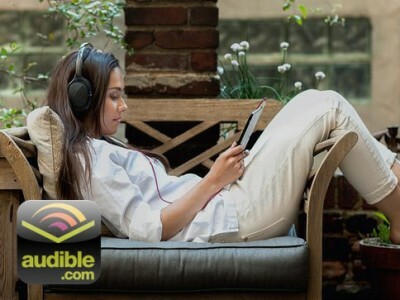 $50 off 1-Year Audible Audiobooks Membership Expires: 4/5/2019 - Skip the trial and save! Great service to use while you are driving or commuting or just relaxing. Two-month membership lets you download your choice of audiobooks and spoken-word content, including new releases and bestsellers.